The U.S. housing sector has become the beneficiary of a favorable step forward, as home prices have nearly returned to their previous highs. However, the rebound has yet to gain traction that would permit homeowners to breathe a sigh of relief. As it stands, new home constructions, or a distinct lack there of, continue to impede further progress. The rate in which new homes are built is not enough to keep up with demand. The resulting insufficiency threatens to undercut both availability and affordability. That is, unless housing starts increase to keep pace with local job creation. According to a study conducted by the National Association of Realtors (NAR), the labor market has recovered 100 percent of the eight million jobs that were lost as a result of the recession. While this is assuredly a step in the right direction, the influx of jobs could negatively impact the temperamental housing sector. With more citizens gainfully employed than in recent years, houses will become the subject of increasing demand. Essentially, there will be a surge in prospective homeowners that the market is not ready to accommodate. If new housing starts fail to keep up with demand, availability will plummet and prices will increase. In an attempt to quantify the recent impact new home starts have had on the housing supply, the NAR measured whether new construction has been able to keep up with the creation of jobs. 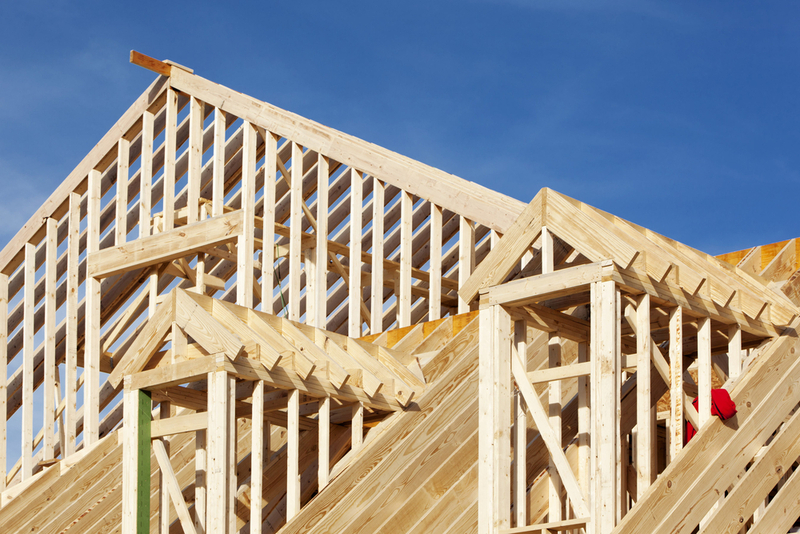 Their findings revealed that new home construction is underperforming in 33 states. In analyzing the relationship, the NAR compiled data pertaining to job creation from every state over a three-year period ending in the first quarter of 2014. They continued to cross-reference their findings with new single-family housing starts over the same period. Researchers were made aware of 33 states that had a ratio greater than 1.5 – leaning in favor of job creation. Skewing the ratio, were five markets in particular: Florida, Utah, California, Montana and Indiana. Each of these states demonstrated an increased propensity for job creation. However, at their current rate, the introduction of a larger labor force could result in persistent housing shortages and affordability issues. According to Yun, these problems should continue to burden the residents of these states until housing starts can match local job gains. “A persistent lag in new home construction will lead to faster home price growth, which will negatively impact housing affordability,” said Yun. Furthermore, Realtors’ home price growth expectations in the first quarter of this year were predominantly larger in states facing housing shortage conditions. A distinct lack of inventory has pushed prices up and put pressure on affordability – especially for first-time homebuyers. Conversely, there are several states in which price growth appears to be more than manageable. Those with parallel job gains and home starts serve as an encouraging sign for the entire economy. Mississippi, Arkansas, Connecticut, Alabama and Vermont have all seen their rate of new housing starts resemble that of local job creation. States reflecting an equal ratio of jobs and new home starts will likely experience healthy price growth for the foreseeable future. For the recovery to gain traction on a national level, an influx of new home starts is required. “It’s critical to increase housing starts in these states facing shortage conditions or else prospective buyers may struggle with options and affordability if income growth cannot compensate for rising home prices,” said Yun. Fortunately, the future is looking bright. According to a recent report by the U.S. Census Bureau, housing starts rose to a seasonally adjusted annual rate of 1.07 million, up from 947,000 in the first quarter. According to experts, less than acceptable weather conditions were to blame for slow housing starts. The polar vortex and record colds prevented many construction companies from keeping up with demand. Recent housing starts, along with better employment numbers, could be a sign that the economy is progressing. If housing starts keep pace with job creation, investors could be looking at a very favorable summer season. The influx of new homes should increase affordability, therefore allowing first-time buyers to reenter the buyer pool. This recently untapped pool of potential buyers could help the housing market gain the traction it has been working so hard to achieve.